At Tetra we are very excited to be taking part in this year’s Fishkeeper Fry project with Maidenhead Aquatics. We are global leaders in the aquatic industry and for 60 years our experts have always put fish’s health and wellbeing first when developing new food and care products. We run one of the largest research and development centres of its kind in Melle, Germany and are passionate about sharing our knowledge and expertise, whether it is with advanced fishkeepers, intermediates or beginners. 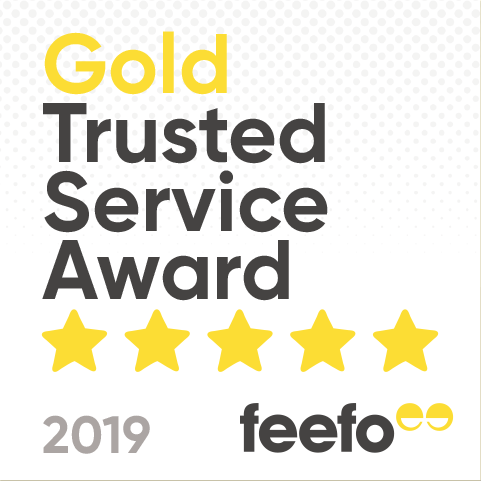 We believe that everyone can look after fish, as long as they are fed high-quality appropriate food and their water quality is regularly checked and maintained. In fact, the water quality in an aquarium is essential to the wellbeing of fish. Water quality will change over time as its inhabitants (fish, shrimps, plants etc.) extract and deposit various elements and compounds into the tank. These produce natural ‘pollutants’ in the water which include ammonia, nitrite, nitrate, phosphate etc. Unnatural pollutants can also be present and often are substances added by humans such as chlorine in tap water or other nasties such as heavy metals or pesticides which need to be controlled to ensure the survival of fish in the aquarium. 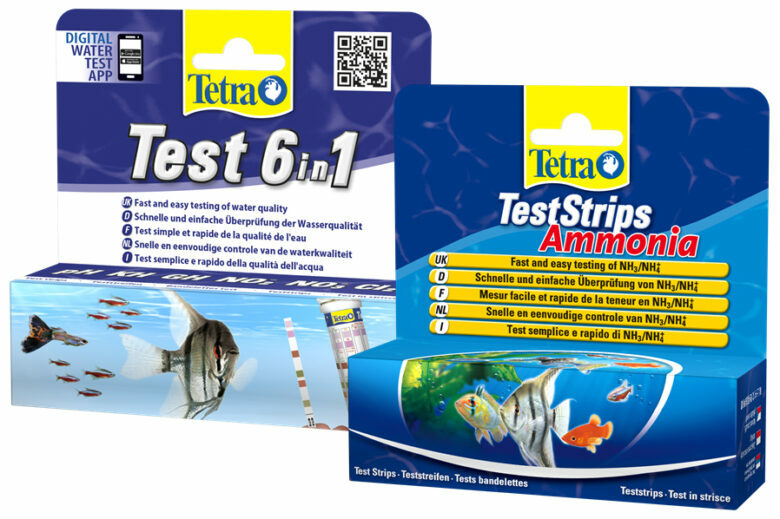 You should have received your Tetra 6in1 test strips and Tetra Ammonia strips with your kit. These are very fast and easy to use test strips which will enable you to check the quality of the water in less than 60 seconds. You can use them in conjunction with the Tetra App (it is free to download!) which will read the water parameters for you and tell you whether a water change is needed or any care product needs to be added in. If not you can also read the results from the product pot containing the strips. The common phrase “look after the water and the fish can look after themselves” is as true as ever and our ability to monitor the water quality is easier than ever before. We hope you enjoy your fishkeeping experience and wish you a successful year’s project!